My name is Jim. 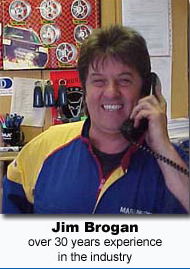 I’m the Newbold Tyres owner/manager, I will take care of all your needs and provide you with expert help and advice. If you have any questions you can email me or call me on 01706 353144. I look forward to providing you with the best products at the right price. Newbold tyres was established in 1980. Over many years we have built up a reputation for quality and service. We have built a large customer base mainly by word of mouth, we believe that if you give excellent service and a good price, people will come back. 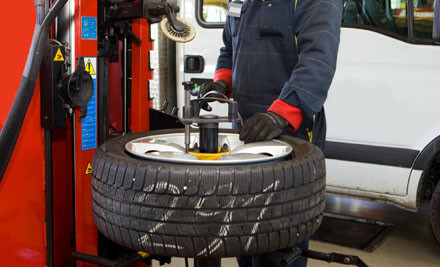 At Newbold Tyres you will find a comprehensive range of Tyres, Batteries and Exhausts. 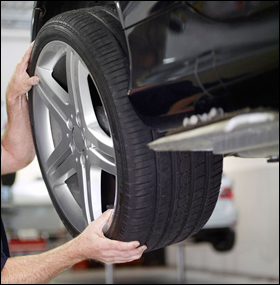 We can supply and fit quality products for most makes of car or van…………..
"I am a loyal customer of Newbold tyres as I always receive an outstanding and quick service." 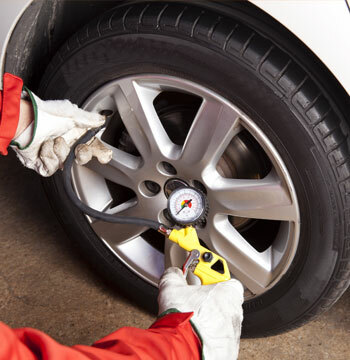 "Newbold tyre's prices and quality of their tyres are excellent. I recommend confidence Neewbold tyres"